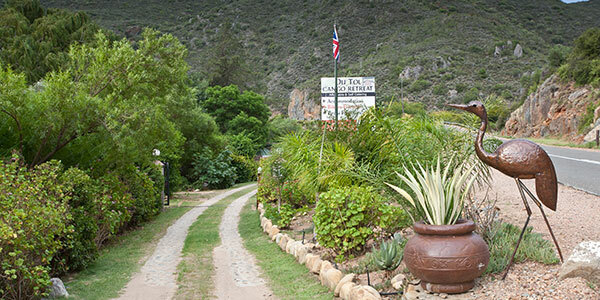 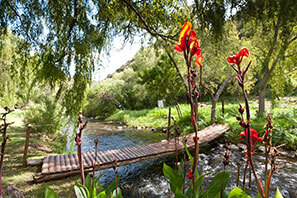 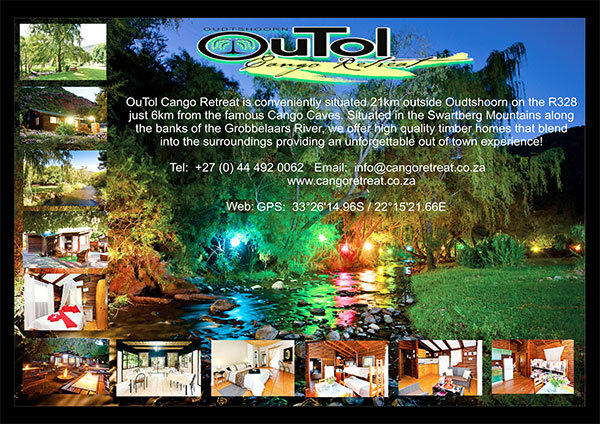 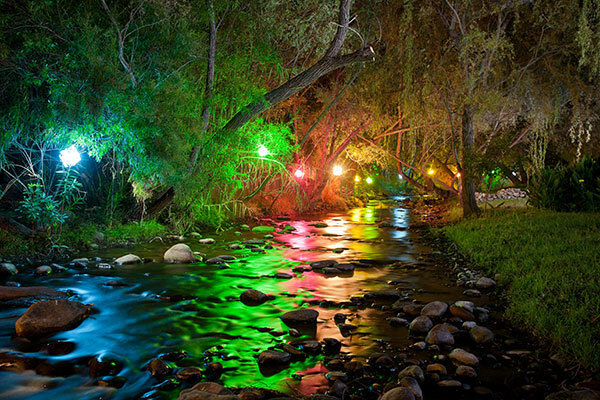 The OuTol Cango Retreat is situated 21 km outside Oudtshoorn on the R328 just 6km from the famous Cango Caves and is situated along the banks of the Grobbelaars River. 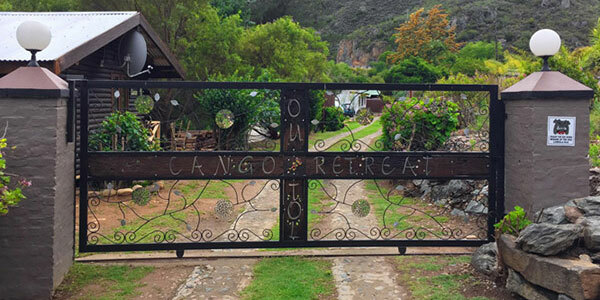 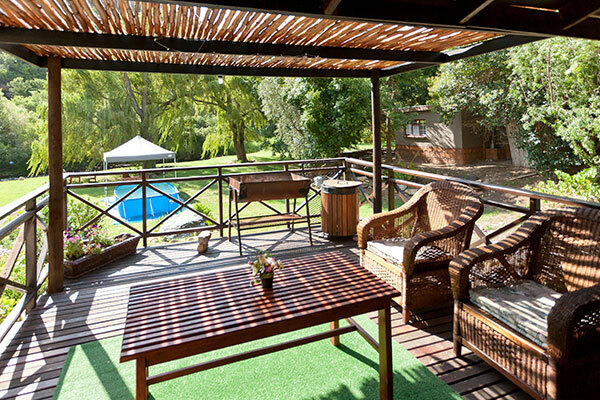 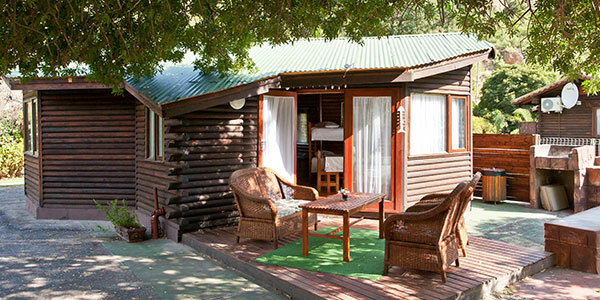 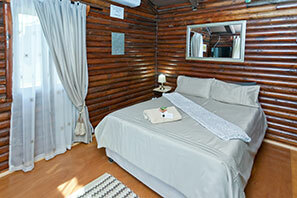 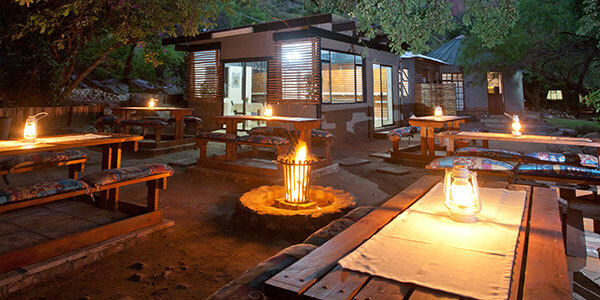 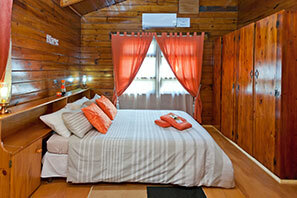 Cango Retreat offers high quality timber cottages that is situated next to the river. 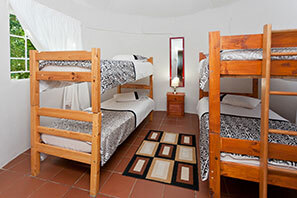 All cottages sleep 2 to 4 guests. 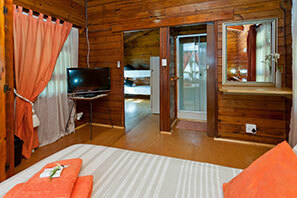 Shared bathroom with shower, basin and toilet. 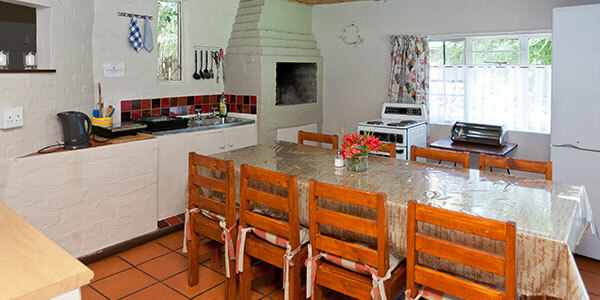 Fully equipped kitchen with a microwave and refrigerator. 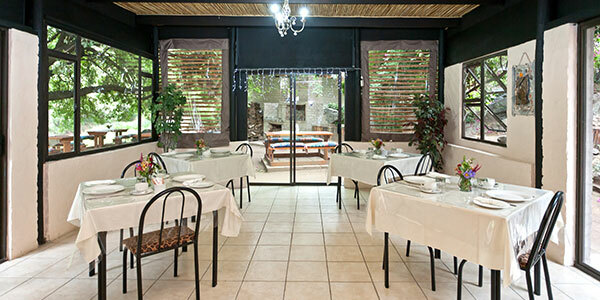 Enjoy a scrumptious meal at our restaurant. 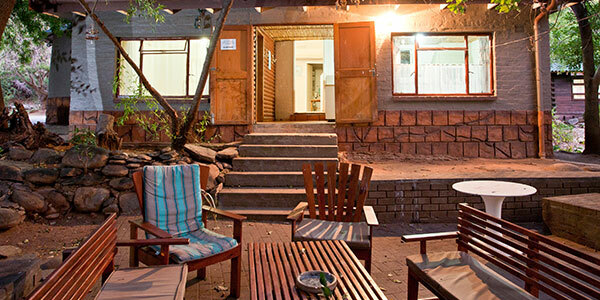 Therapsids are the true ancestors of mammals, and lived over 200 million years ago, long before the upstart dinosaurs of the Jurassic Age (which ended abruptly 65 million years ago). 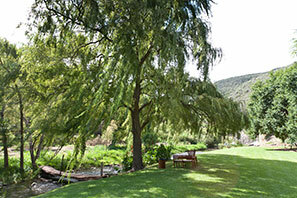 Most of the world's proto-mammalian fossils are found in the Karoo - along with a 280 million year old fossilized shark.